On February 2019 the new M.T. 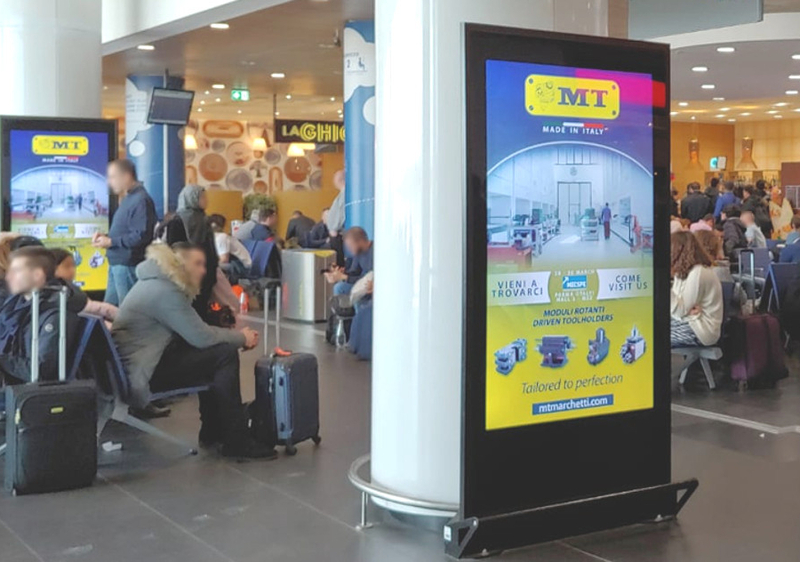 communication initiative has started: an advertising video on air on the 40 multimedia totems placed at the Guglielmo Marconi Bologna Airport. The Bologna Airport is the 8th Italian airport for passengers number and 40 airline companies work there with national and international destinations. M.T. 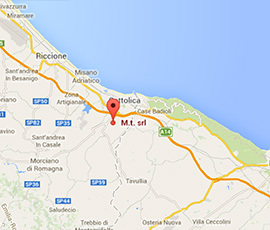 decided to strengthen its brand awarness thanks to the wide and various catchment area offered by the Bologna Airport.